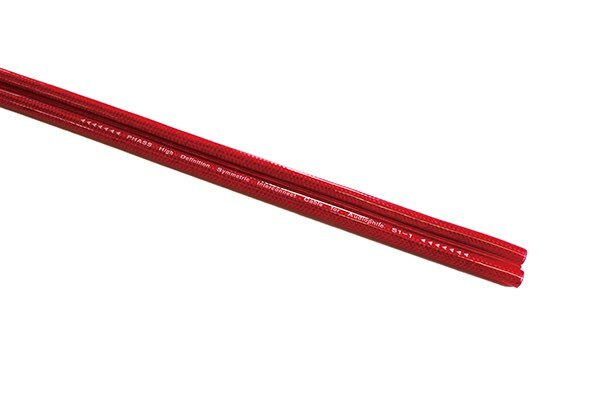 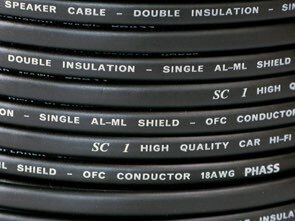 SI-1 is a definitive interconnect cable which can execute the complete transmission of musical signal and it makes sure of reproducing the smooth sound without the habit. 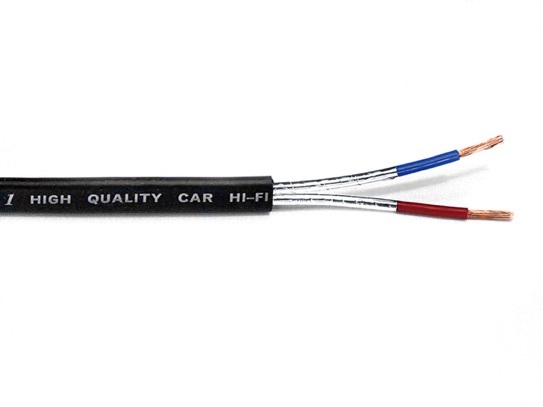 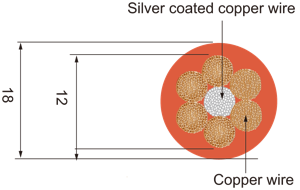 SC-1 is extremely effective speaker cable for the signal transmission of NFB amplifiers in the car, which is shielded by Aluminum Mylar. 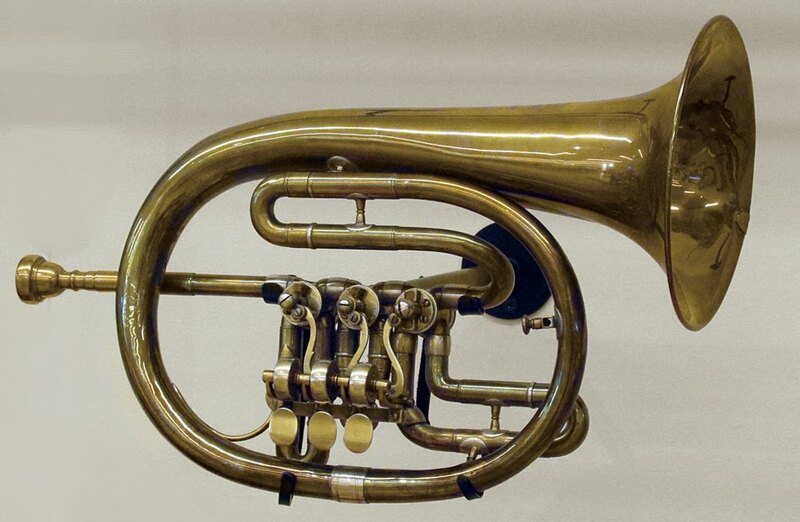 It makes sure of reproducing the smooth sound without the habits as well. 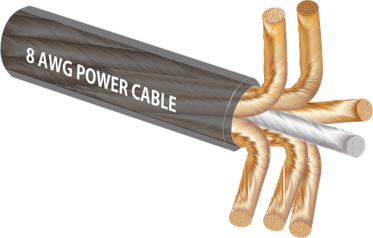 They consist of multi twisted and multi strand copper wire and centered twisted silver coated wire insulated high elastic PVC jacket. 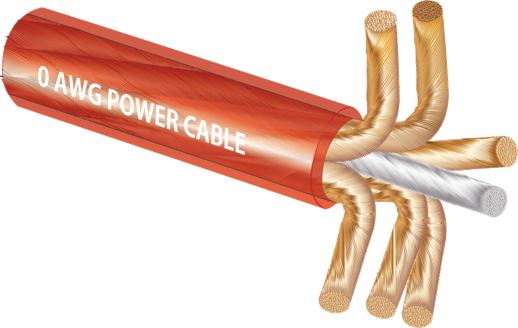 It is a very efficient cable to transmit high current. 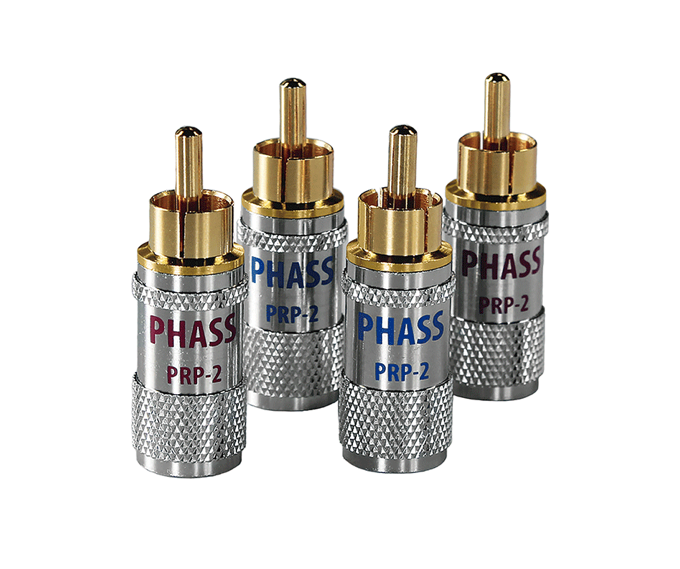 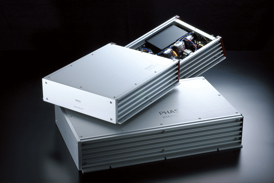 PRP-2 is a sufficient RCA pin plug which is very precision machined in Japan makes sure of connecting a interconnect cable to an amplifier. 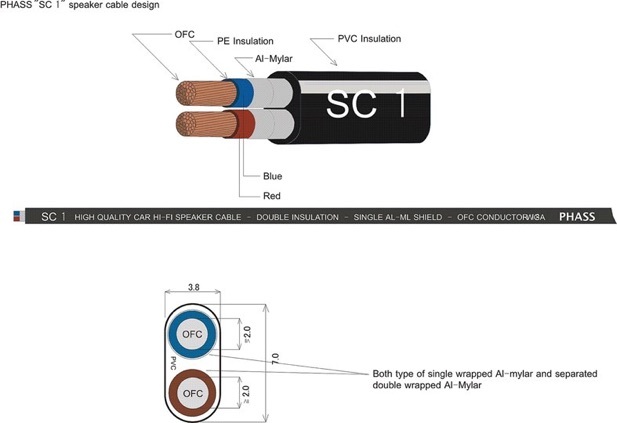 It realizes the firm and smooth contact with RCA sockets for a long time.